causing debilitating pain or lasting soreness. the best treatment is prevention! Your current affliction likely stems from your oral hygiene. 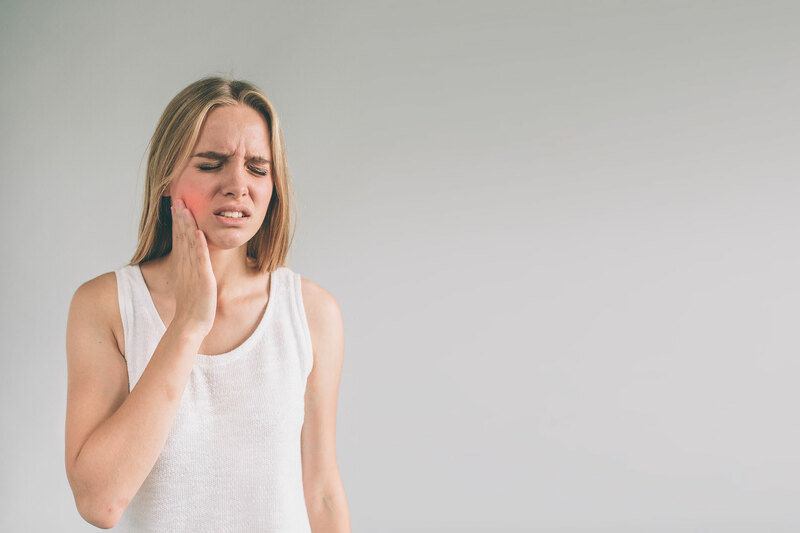 Some of the most common causes of tooth pain is gum disease, cracked & impacted teeth, and tooth decay – all of which can be minimized by good oral hygiene. Proper brushing twice a day as well as flossing can help to remove plaque and other residue from your teeth, protecting the enamel so that cracks or damage are less likely. It will also keep your gums healthy, avoiding inflammation and gum disease that affects the nerves that reside in your gums. Tooth aches can also stem from jaw problems like an overbite or underbite. These can cause alignment issues that put additional wear on teeth & jawbones, leading to aches and pain throughout your whole mouth. Orthodontics like braces can help to realign the jaw, or surgery is an option for more extreme cases. If you’re experiencing oral pain or discomfort regularly or for an extended period of time, it probably needs more than a home remedy to fix. Schedule an appointment with Dr. Blessitt to evaluate your routine & get the treatment you need so that you can eat in peace. Copyright © 2016 - Dr. Keith Blessitt. All Rights Reserved. Powered by Integrity Tech & Computers and Websites Done Right.